Welcome to MOLLY MAID of South Bend! 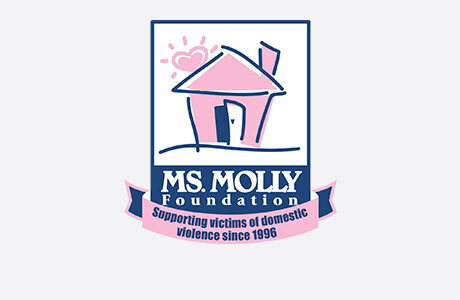 Molly Maid is honored to serve the local communities and would love to service your home next. Backed by an established and nationally recognized household brand, our dedicated housekeepers guarantee your satisfaction. Our South Bend home cleaning services are designed to meet your household needs. Looking to get the kitchen countertops cleaned? How about the bathtub? Our maids are happy to tackle those hard-to-clean areas of the home. We also serve Granger and Mishawaka. Still have some questions about hiring a professional cleaning company for your house cleaning needs? Here are some of the most frequently asked questions regarding our maid services. We will clean your home from top to bottom. This includes dusting, vacuuming, mopping, deep cleaning each bathroom, and many other services. Can I expect my team to arrive at a specific time? Providing customized service for each client prevents us from giving an exact time of team arrival. Most clients provide us with a key which eliminates the need for them to be present. We can typically give a time frame of morning (8:00 a.m. – 12:00 p.m.) or afternoon (12:00 p.m. – 5:00 p.m). Do the maids bring equipment and supplies? Yes they do! However, if you have any supplies that you would like for us to use, please leave them out and let us know. Call MOLLY MAID of South Bend today at (574) 406-0306 to schedule your free in-home estimate!